I dare you, better than you I'll become. the fairy said and at the moon she stared. 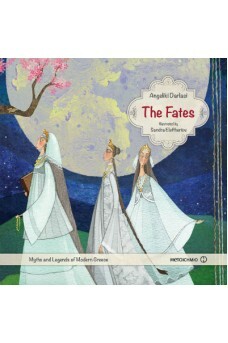 The series Myths and Legends of Modern Greece invites us to remember and be enchanted again by the words of old times, words that comforted people and kept them company, words that tried to explain whatever scared or charmed them in the past and passed on orally from one generation to another. 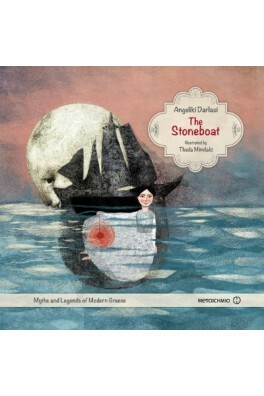 Myths and legends to share with our children, now that we don't narrate stories the way people did in the past. Angeliki Darlasi was born in Athens, where she still lives and works. She has a BA in Theatre Studies (University of Athens) and an MA in Performance Studies (Royal Central School of Speech and Drama, London). 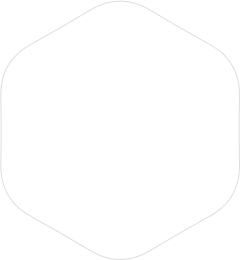 She has worked in theatre, cinema and television. She is a writer, playwright and tutor for adults and children in creative writing and theatre. 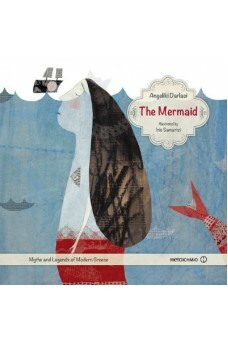 She has collaborated with Metaichmio Publications for her books: The Fates, The Mermaid, The Olive Tree and The Stone Boat (Myths and Legends of Modern Greece), The Awaken Princess and The Mermaid Who Went Ashore (Little Goodnights series), When the Statues Went Away (novel), The Boy in the Loge (novel). 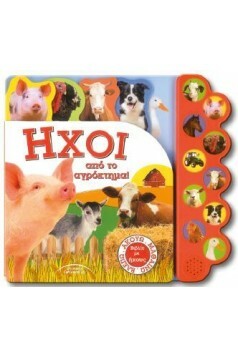 Other books of hers include: Illustrated books: Bad Boy and The Tree that Had Wings. Novels: Dream guardians and the Lighthouse of Dreams, My name is... Cloud, or the Unwritten Pages of a Girl Called Nefeli, When We Hid an Angel, Dream guardians. And the CD: Alice in Wonderland (music theatre adaptation). She is the recipient of many awards. Her work has earned her a place on the Honour List of the International Board on Books for Young People (IBBY) and on the international list of the 2010 White Ravens (International Youth Library in Munich). 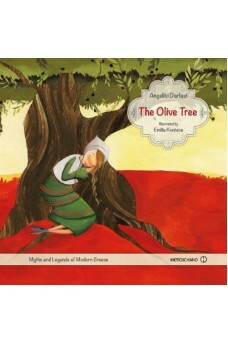 She has won an award for the Best Illustrated Book for children and young adults and an award for the Best Novel for young adults both from the Greek section of the IBBY (the Circle of the Greek Children's Book), the Greek National Prize for Children/Youth Literature, the Greek National Prize for Children and Youth Theatre, a commendation in the Play Contest organized by the National Theatre of Northern Greece, and a prize in the Playwriting Contest for New Playwrights (Notos Theatre – General Secretariat for Youth).